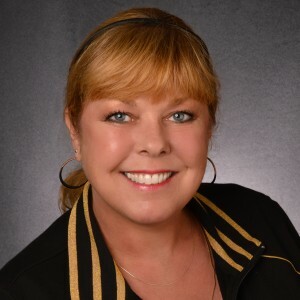 I am a full time REALTOR®, SRES®, MRP, AHWD with Century 21 Affiliated (#1 Century 21® Firm in the World), my greatest satisfaction comes from helping my clients achieve their goals! Follow me in my YELLOW CAR and I'll lead you the way to your NEW HOME!!! My goal is to exceed your expectations, give you a peace of mind, keep you smiling, and make sure that you enjoy the journey!